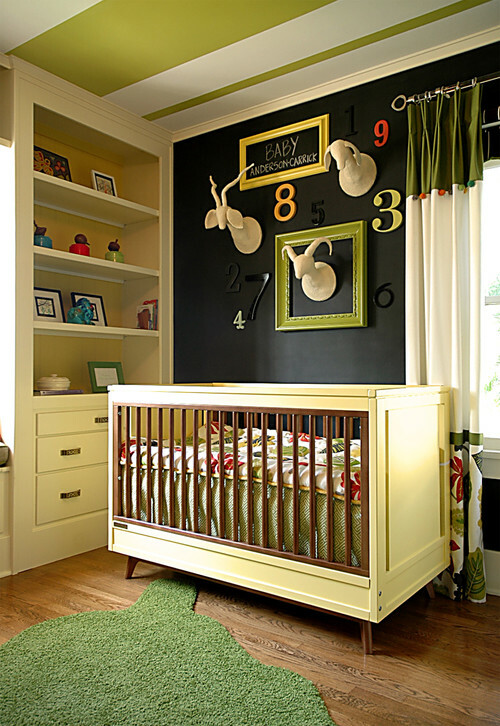 Charm Home - Chase's Nursery. Interior Design for the Bedroom. Okay enough of the baby talk. While I do have a whole Pinterest board dedicated to when I have kids, it's still not time for anyone to get too excited. We are not onto the baby talk yet and don't plan to be for a while. And for those of you have been following my Pinterest for a while now, know that I have had that board the whole time... which I'm sure has been close to a year already. So, it's all in preparation for the day when we are ready. Until then, we will stick to our new puppy Hank, who I can't wait to show you and I'll try and be back tomorrow for a Favorites Friday, but just in case I get caught up in life, have a great weekend out there!